Abby Cartus figured celebrating Labor Day surrounded by fellow union organizers and supporters was a good way to kick off the academic year. 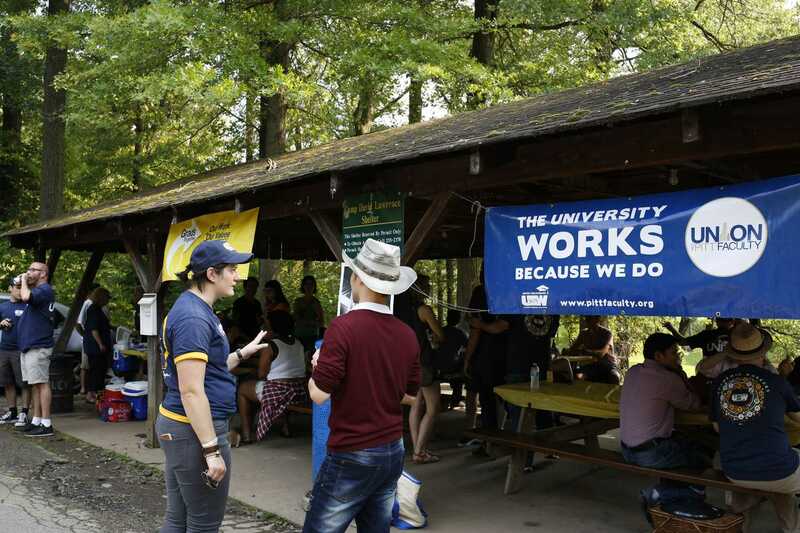 Cartus — a member of Pitt’s Graduate Student Union Organizing Committee and student in the School of Public Health — spent her Labor Day afternoon munching on watermelon, hot dogs and cake at the Camp David L. Lawrence Pavilion in Schenley Park. She rubbed elbows with members of Pitt’s Faculty Union Organizing Committee, as well as members of United Steelworkers chapter 10-88, which consists of faculty unions from Robert Morris University and Point Park University. 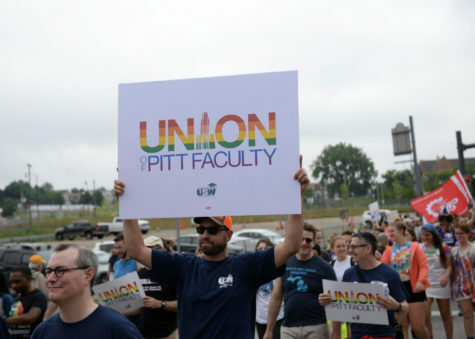 Pitt’s graduate student unionization effort began in October 2015 when the committee voted to affiliate with the United Steelworkers, a national industrial union that has helped faculty at other Pittsburgh schools, such as Point Park and Robert Morris, successfully unionize. 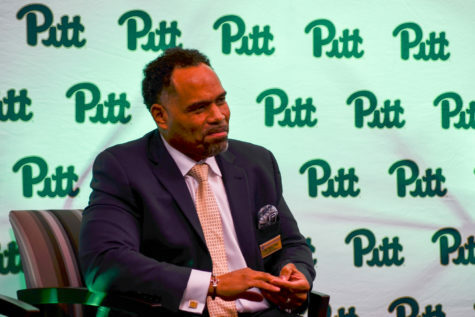 Jason McCune, an adjunct professor of fine arts at Point Park and president of 10-88, said the purpose of the event was for Pitt’s graduate students to mingle with the already-established unions and get advice and encouragement from them. “We want to show them that a union that represents their interests can be created. They shouldn’t lose heart or hope and should keep putting one foot in front of the other until good things happen,” McCune said. The organizing committee officially announced their campaign to unionize at Pitt in January 2016 at a press conference alongside faculty members’ announcement of their own union campaign. They began collecting union cards last February. 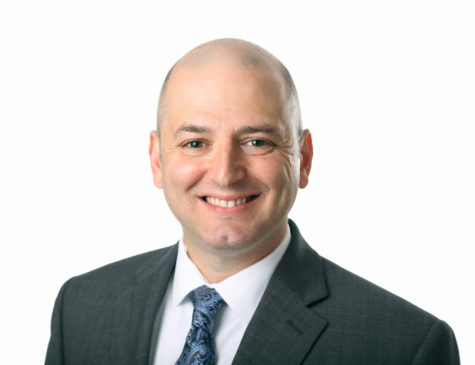 “We’re still in the process of collecting cards and reaching the 30 percent necessary for USW to apply to hold an election here through the PA Labor Board,” Cartus said. In order to form a union and gain the right to collectively bargain for a labor contract with the University, a simple majority of those eligible to vote must vote in favor of the union. 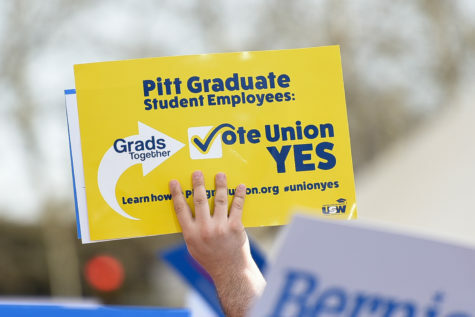 At Pitt, 5,281 faculty members and about 3,000 graduate student employees are eligible to sign interest cards, though the Pennsylvania Labor Board will decide who is eligible to vote in a union election. 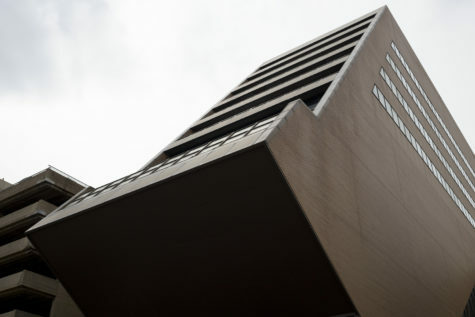 McCune said Point Park’s adjunct faculty union ratified its constitution in 2015 and was one of the first unions in the country created for part-time professors. Since then, he said, the organization has made great progress. 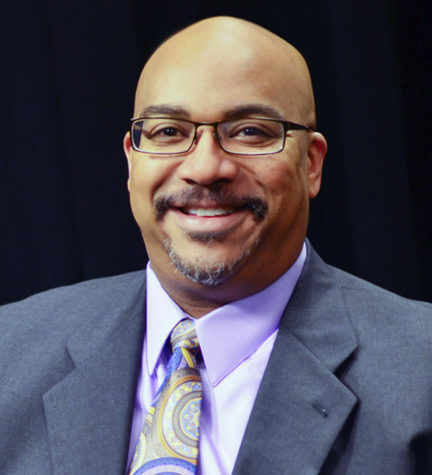 “We now have more power to speak on issues concerning academic freedom and job security and are building specific committees for specific issues, like a civil rights committee,” he said. 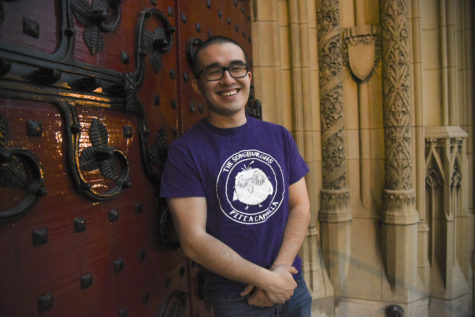 At Pitt, graduate student employees are likewise calling for more academic freedom and job security, as well as higher pay and increased transparency. 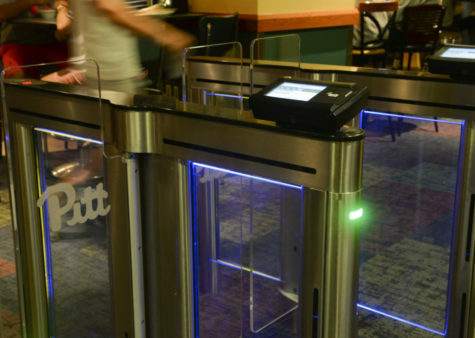 Pitt’s administration came out in opposition of the graduate union in July, saying it would not be in the best interests of students. The administration pointed specifically to United Steelworkers as a concern, noting USW hasn’t organized grad students before. 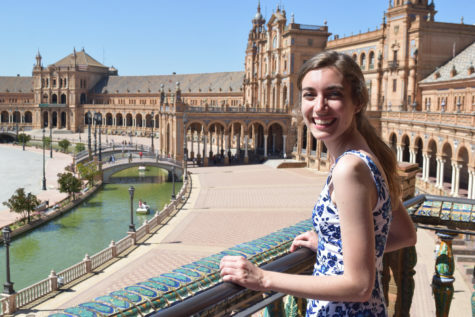 Shelby Eden Dawkins-Law, a first-semester grad student in Pitt’s School of Education, recently came to Pitt from the University of North Carolina at Chapel Hill, where she had done graduate and undergraduate work. She first heard about the organizing committee for the graduate student union at orientation, and was immediately on board. Dawkins-Law said that even if North Carolina students chose to unionize, they wouldn’t be able to effect much of a change. 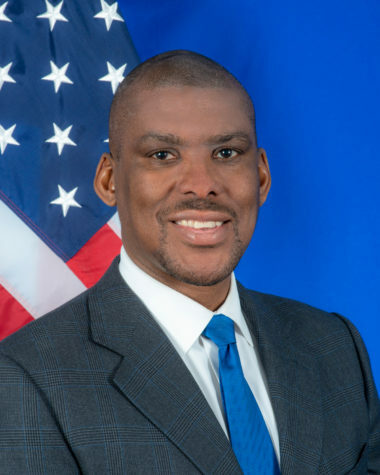 “Organizing a union in North Carolina is possible, but it wouldn’t accomplish much since they don’t have much collective bargaining power,” Dawkins-Law said, pointing to right-to-work laws which ensure workers do not have to join a union to receive the same benefits as a union member. While Pitt graduate students already play a role in the University’s governance — such as serving on 30 University-wide committees, including the University Planning and Budget Committee — Dawkins said that she heartily supports unionization at Pitt and the graduate students’ hope for collective bargaining power. Hazel Carr Leroy, an adjunct professor at Point Park and a former Pitt graduate student, said she thought it was about time Pitt graduate students unionized. Licking icing off her fingers, she recounted her time as a grad student, working in the theatre department at Pitt in the 1980s. “I and other humanities people, we had bad wages and were overworked and constantly had to pick up the slack of the people we worked for,” Leroy said. Leroy said she wishes she and her colleagues had been able to start a union during their time at Pitt.